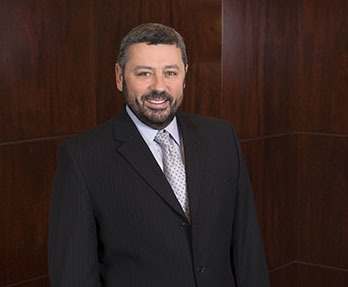 Gabriel V. Triculescu focuses his practice on immigration law. For fifteen years he has assisted individuals, families, and businesses in the full range of issues that may arise in the context of non-citizens living or working in the United States. Gabriel routinely acts as mediator between his clients and all federal agencies and authorities falling under the umbrella of the U.S. Department of Homeland Security, including the U.S. Citizenship and Immigration Service (USCIS), U.S. Customs & Border Protection (US CBP), U.S. Immigration & Customs Enforcement (ICE), the U.S. Department of Labor (DOL), and the U.S. Department of State (DOS), as well as appropriate federal district courts. He is fluent in Spanish, French, and Romanian.